The TEC Stainless steel Fryer/Steamer Combo by TEC Grills ships factory direct to your door.Basket shown sold separately. Stainless steel Fryer/Steamer Combo for Sterling II, III, IV FR, Sterling FR G2000, G3000, G4000 series Grills.The rectangular design of TEC s Fryer/Steamer utilizes the entire cooking grate area over one burner of the grill, providing a generous amount of fryer/steamer capacity. 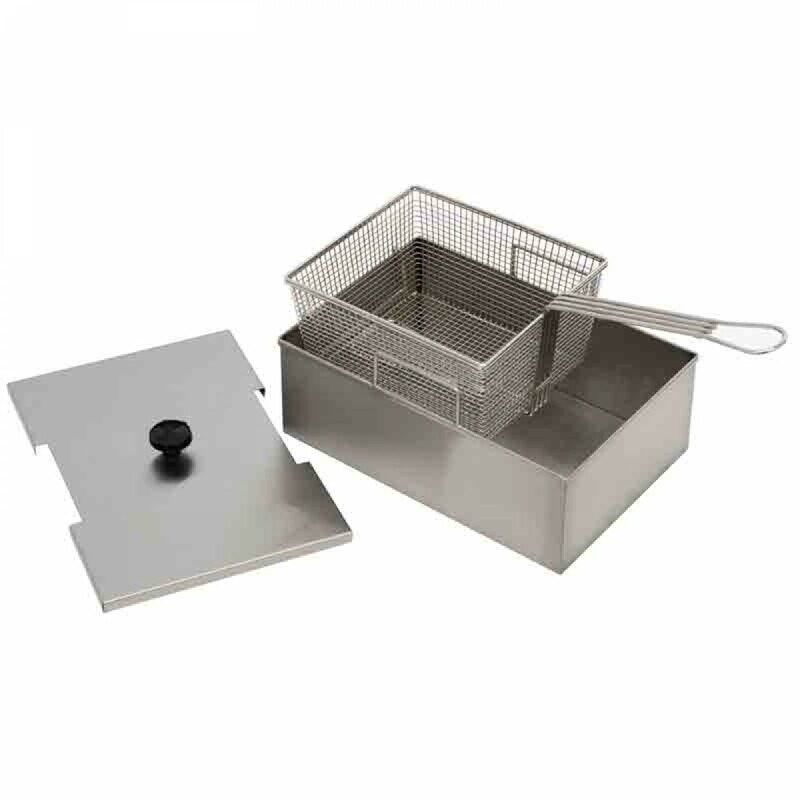 Great for frying and steaming vegetables and seafood, the Fryer/Steamer Combo can be used on one of the cooking grates while grilling steaks or chicken on the other. Made of 304 stainless steel, it comes with a steaming insert and lid. 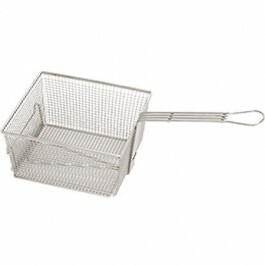 Fryer Basket sold separately. 9 1/2 inch L x 6 1/2 inch H x 14 1/2 inch D, 10 lbs.